Hello Ninja's! Card-Jitsu Water is on the way! Lets start with giving you the cheats! Heres all the cheats to the 'Water Hunt 2010!" Now make sure to Click "Claim Prize" Then you will get this background below! Also Sensei now has his own stamp! Check it out! ﻿Be sure to track Sensei with Red2120's Sensei Tracker! 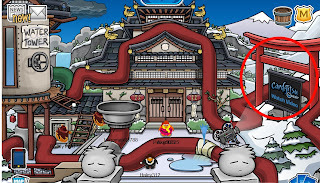 Also they have added the NEW Card-Jitsu Water Video to the Dojo! Go check it out! Heres a picture of the NEW Water Dojo Under construction! 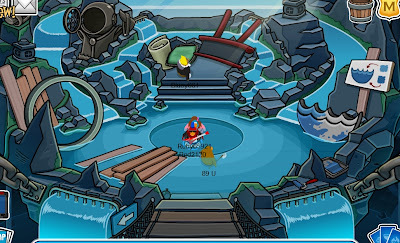 Make sure to waddle around and help out the Dojo by filling up pipes around the Island! Wow! This event is amazing! 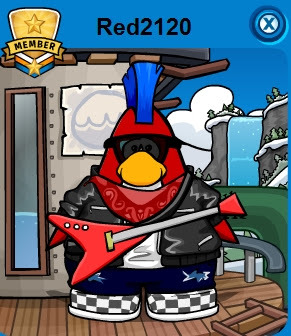 Thanks Clubpenguin! 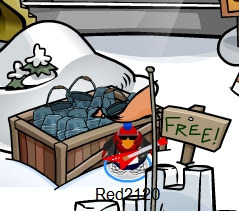 Be sure to play Card-Jitsu Water on the 24th!